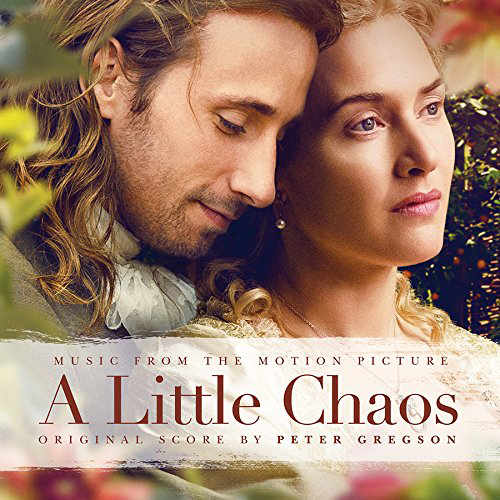 A Little Chaos – original music by Peter Gregson - Directed by Alan Rickman (The Winter Guest) and starring Kate Winslet, A Little Chaos tells the story of two talented landscape artist who become romantically entangled while building a garden in King Louis XIV’s palace in Versailles. The elegant period piece features a gorgeous score by up and coming composer Peter Gregson. The cellist and composer – “working at the forefront of the new music scene” (The New Yorker)- has premiered works by composers such as Max Richter, Johann Johannsson, Steve Reich and many more. Focus Features will release Little Chaos in the USA on June 26. Testament Of Youth – Original Music by Max Richter - Directed by James Kent, starring Colin Morgan and Georgina Bennett, Testament Of Youth is a powerful coming-of-age story which tackles love, war, loss and remembrance. 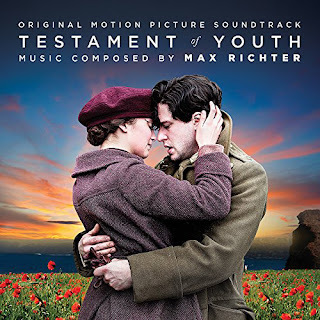 It’s based on the beloved WW1 memoir by Vera Brittain, heralded as the voice of a generation and has become the classic testimony of that war, from a woman’s point of view. 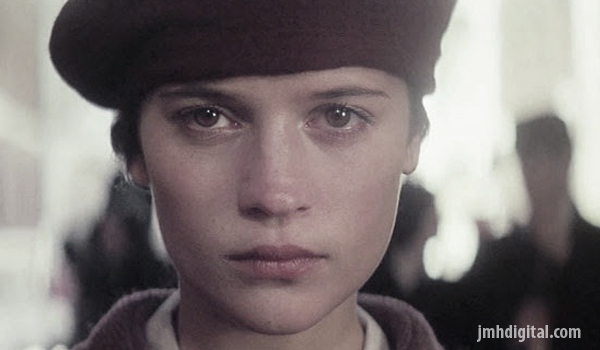 The film follows Vera‘s rites of passage through war, and through her wartime experiences, we understand how she went on to write one of the defining memoirs of her age, which gave voice to a lost generation.